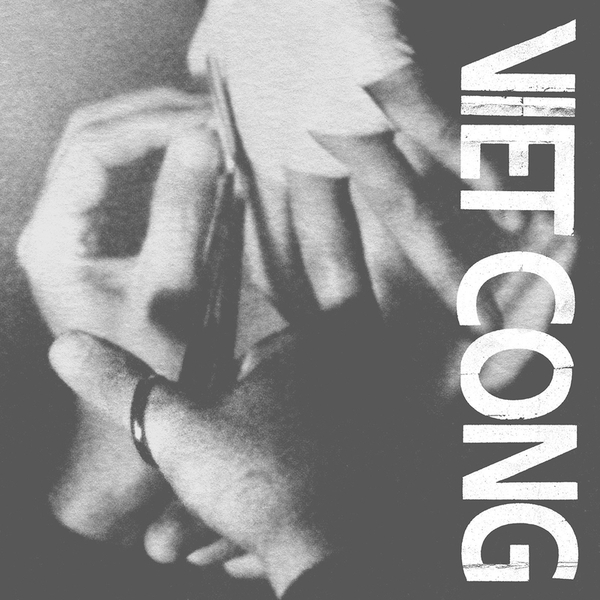 "It takes less than sixty seconds of album opener "Newspaper Spoons" for you to decide that Viet Cong is a winter record. The album has barely begun, and the guitar doesn't snarl until the end of that opening minute, but it still presents a palpable iciness in just a few short moments. It's bitter. It stings. But once you're in it, and you're bracing yourself and charging ahead, "Newspaper Spoons" moves from a punishing, almost militarized drumbeat to a melody that's still menacing but also delicate, almost celestial… "Continental Shelf" orbits a thousand-watt hook with a thick crackle and a battering-ram drum line. It's so arresting that you barely notice it doesn't have a chorus, and then in comes a line like "if we're lucky we'll get old and die" and you can't believe Leonard Cohen (or Trent Reznor, or Nick Cave, or Sinatra) didn't get to it first. "Silhouettes" is a tripwire of a song, opening with an almost Joy Division-esque exposition and moving at breakneck speed -- frantic and pitch-black at a thousand miles an hour -- until before you know it they are howling. Actually howling, and maybe you are too. 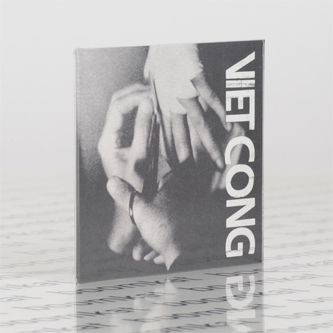 You can designate records as seasonal, and you can feel Viet Cong's bleakness and declare it wintry. But the only way you get a frost is when there's something warmer to freeze up. 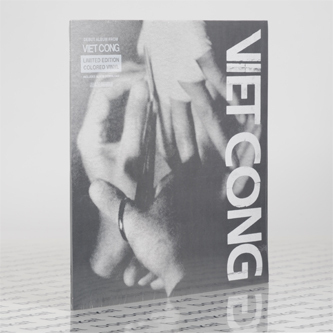 So yes, Viet Cong is a winter album, but only until it is a spring record, then a summer scorcher, then an autumn burner, then it ices over again. They build these buildings, and they're built to break."